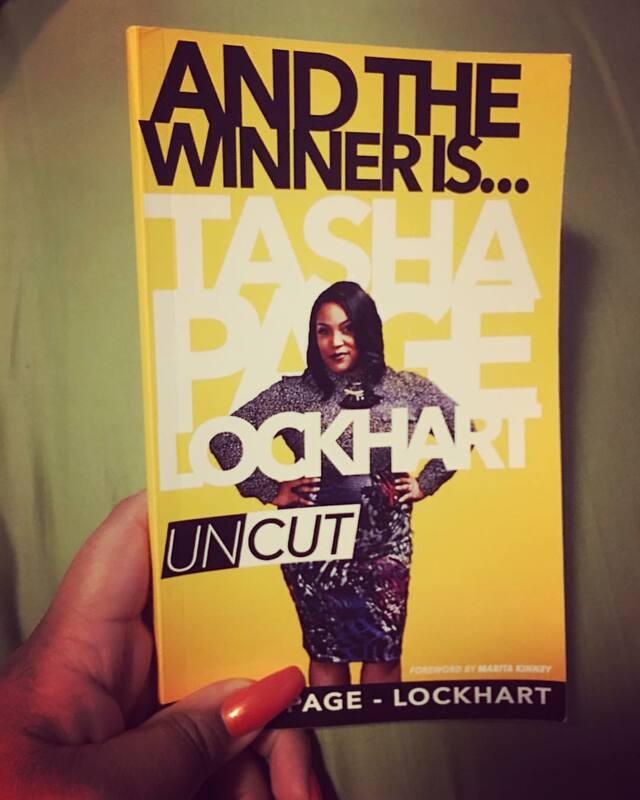 Gospel Recording Artist Tasha Page-Lockhart takes her readers on a journey from childhood, to becoming BET’s Sunday Best Season Six Winner. Her intense real life accounts will leave you undoubtedly inspired as she reveals details of overcoming trials and tribulations. It is the heartwarming story of redemption and unwavering faith that she passionately shares. This story elaborates on how she becomes a winner over various areas of her life and how you can also achieve what God has planned for you. The book dropped March 21, which doubles as her birthday, the foreword of this book is written by Marita Kinney, author of The Snow’s Meltdown.